But if you go to Cairo (yes it is on the continent of Africa) you will find the 11th cheapest beer at $2.11 (tied with Bangkok) and Cape Town ranked 12th at $2.14. 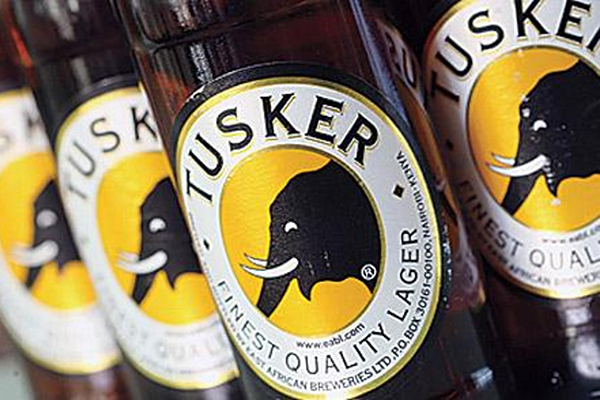 I do wonder if they even look at Kigali or Dar Es Salaam or Nairobi in their survey because beer is cheap there. And more importantly delicious. 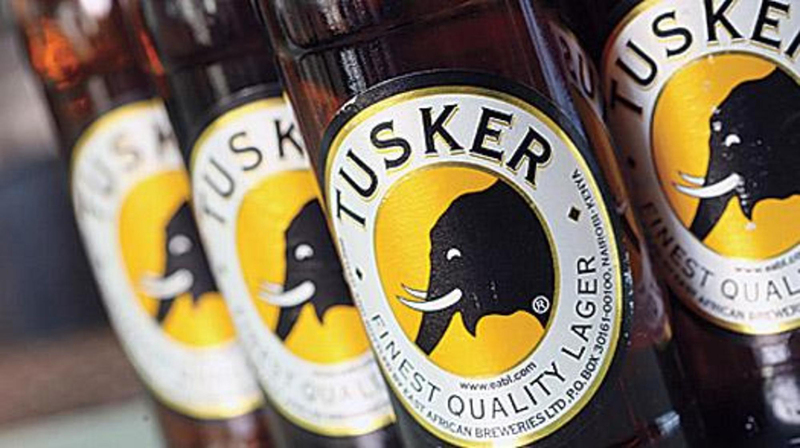 Anyone up for a Tusker or a Kilimanjaro? They taste great after a day in the bush!